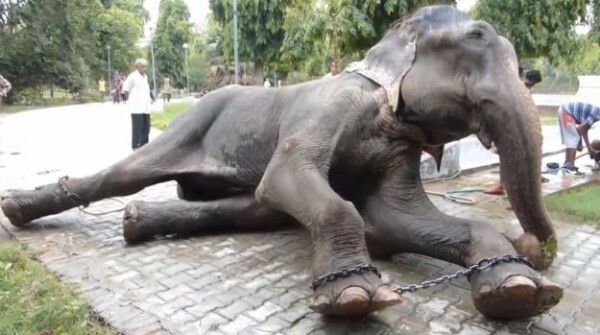 Elephant Raju has spent 50 years in captivity and was abused by his owner, who is addicted to drugs and used the elephant for begging. He was beaten and starved, and then came the moment when it was finally liberated. When you steal someone the freedom, then this is the worst thing you can do. Every living being needs freedom.